Wednesday, March 5th – Coronado Brewing Tap Takeover – Beers listed above. Events: Wednesday, February 5th – Route 101. Each week a different theme and EIGHT different beers to be tasted. 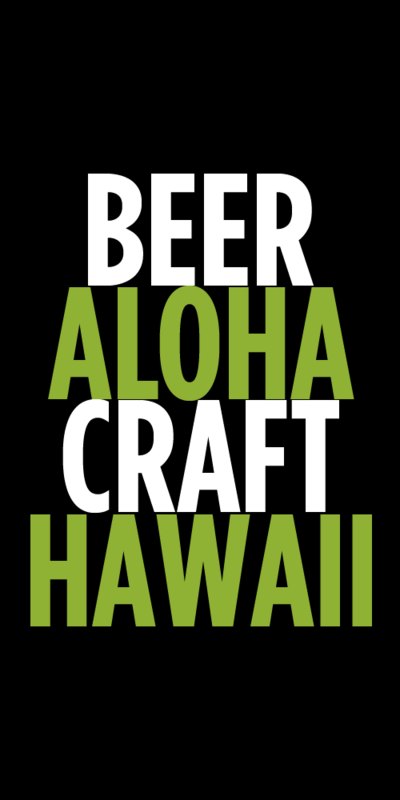 Andy Baker, Hawaii’s own encyclopedia of all things beer, is on hand to explain and enlighten. Tasting includes Chef Valentini’s pizza. Majority of tastings run $25 per person. 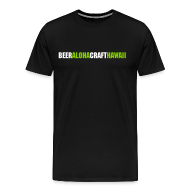 Next week is Humpy’s beer week: Monday we are featuring a couple different Iron Fist beers, Tuesday is a Mini Rogue Tap take over and Rogue Bombers, Wednesday we are having a Big Island BrewHaus beer dinner featuring 5 Big Island BrewHaus specialty beers, Thursday is Clown Shoes Brewing and Pupus(appetizers), Friday is Maui Brewing Tap Take Over 9 specialty beers, Saturady is Kona Brewfest after party, Sunday is Deschutes Brewing Tap Take Over. This will be a fun week coming. Saturday, March 1st. Beer Dinner with Certified Cicerone Bill Carl.